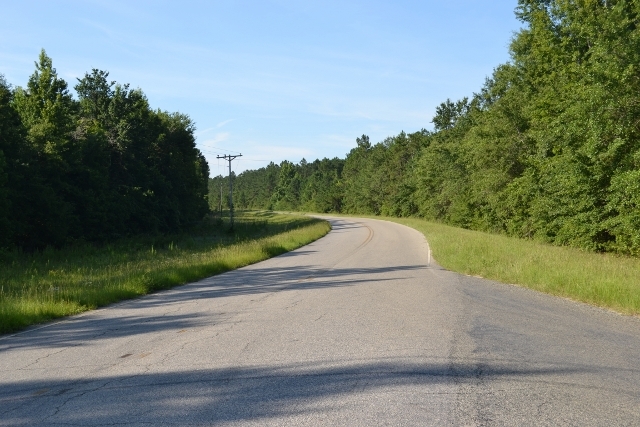 Bellamys Tract 1 is 100+/- acres located in Emanuel County. 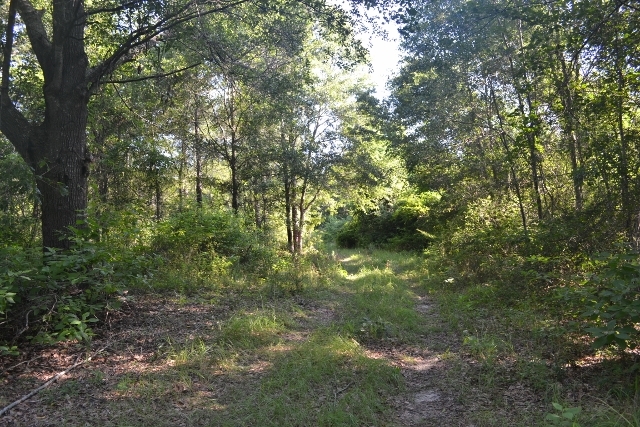 This tract features paved road frontage and a road system that continues throughout the property. The land is gently rolling with young hardwoods and mature pine stands, making this the perfect home for an abundance of wildlife. 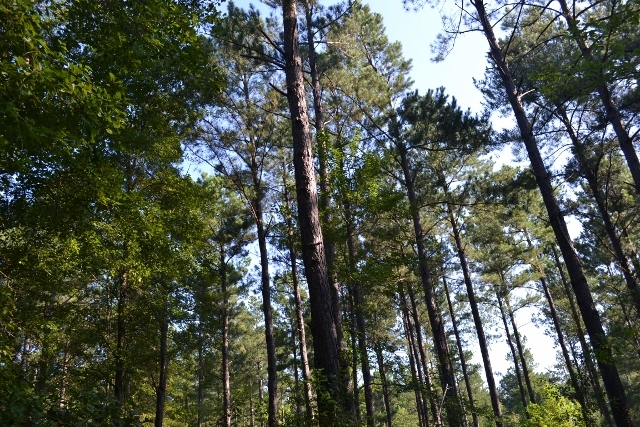 This property is a great opportunity for an avid hunter, recreational tract, or home site. Call today to schedule a showing for this must see tract!